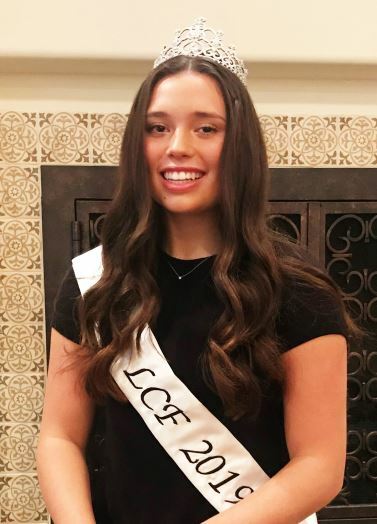 Francesca Christensen, the recently crowned 2019 Miss La Cañada Flintridge, relishes the chance to be a role model to local youth. 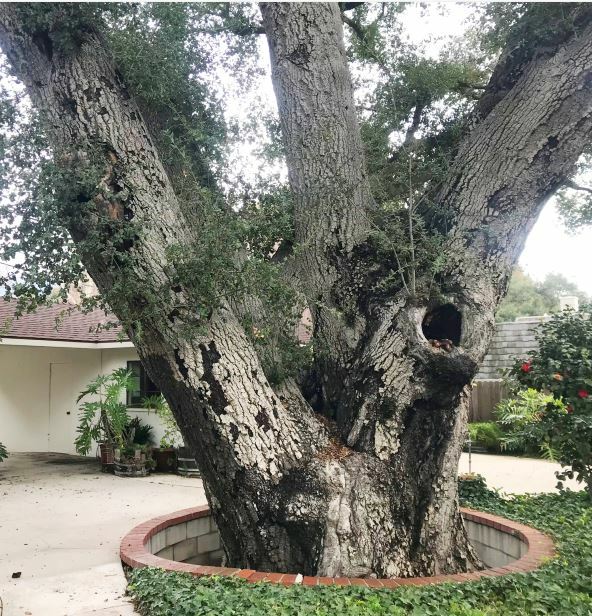 In early November, a city-protected coast live oak tree located at Georgian Road was approved for removal but two appeals were filed at a City Council hearing March 19. The appeals were denied. Residents hoping to save a centuries-old oak tree set for removal at 650 Georgian Road were disappointed at City Council’s Tuesday night meeting, as council members ultimately dismissed two appeals filed against the tree removal. Council members said they were sympathetic to the tree and the applicants but they had not found any reasons to stop the removal. Mayor Terry Walker suggested the applicants look at possibly initiating change to the current tree ordinance. 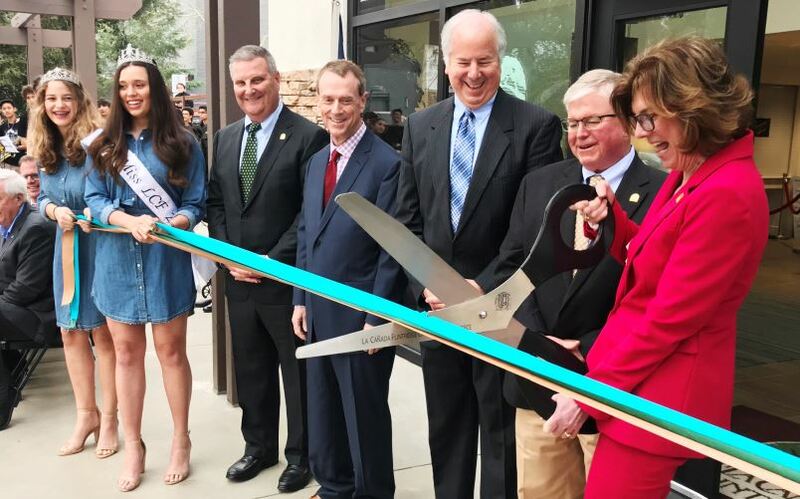 La Cañada Unified School District Governing Board members recently declared a positive certification for their second interim financial report of 2018-19. 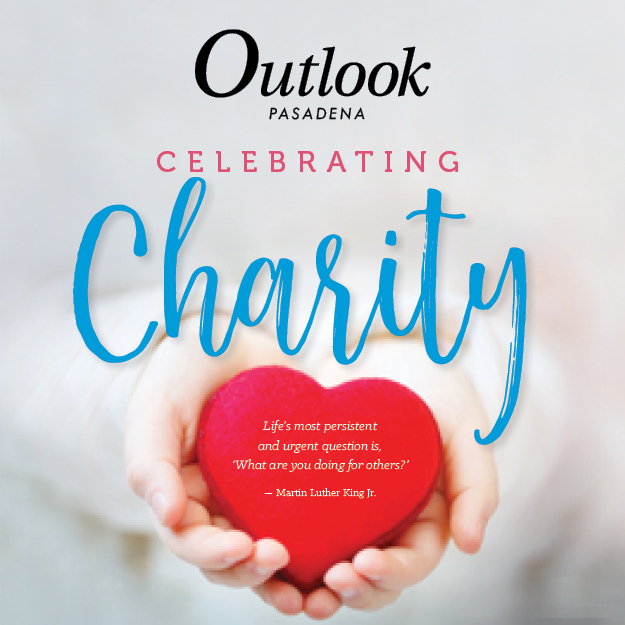 Publisher Charlie Plowman’s column in last week’s Outlook that criticized the conduct of some young La Cañada High School fans at a recent basketball game drew the largest response in more than a decade to an issue raised by the newspaper. Today we are publishing all of the letters we have received on the issue. The Outlook does not hesitate to publish letters that are critical of the newspaper. Contributors should strive to limit letters on any subject to 250 words, and letters should be submitted by one person only and be accompanied by a current address and valid telephone number for confirmation purposes. (The Outlook has allowed some latitude on these rules today.) Anonymous letters are not accepted. Send submissions by email to outlooknews@outlooknewspapers.com. 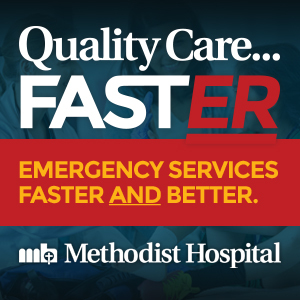 Please write “Letter to the Editor” as the subject line. Construction will soon begin on a two-story office building with retail and a possible restaurant after the La Cañada Flintridge Planning Commission recently approved a project helmed by Commissioner Arun Jain. A man in his early 30s died after he drove an SUV off Angeles Crest Highway on Monday near La Cañada Flintridge in an incident that is being investigated as a possible suicide, officials said. Authorities were called to mile marker 31.68 around 2:30 p.m., said Los Angeles County Sheriff’s Department Sgt. Gina Eguia.